Undoubtedly, Canada is a dream country for many; however, it’s not an apple pie to qualify its immigration programs. Till date, the Canadian government is running more than 60 immigration programs including federal and provincial to enhance the influx of immigrants inside its boundaries. In fact, under the three-year immigration plan, it is all set to welcome more than one million Permanent residences in Canada by 2021. It offers multiple job opportunities, healthy lifestyle and entitlement to different government’s policies like free education to child, free health care facilities and more. So if you are an immigrant seeker and aspire to move to Canada to work and live, then this is a great time to apply. However, before proceeding further, you should be aware of processing fees for Canada’s immigration. A permit holder is someone who holds a valid temporary resident permit in Canada either for work or study. 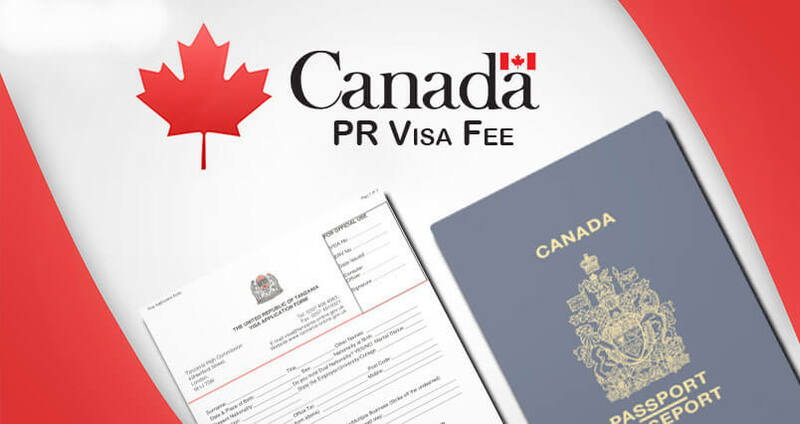 Besides application fees, there are numbers of charges which get add to the budget for application of Canada PR visa. For most permanent residence applications, one needs to pay a fixed amount of $ 490 as a right of permanent residence fee when the application gets approved. As language ability is the selection factor for determining the eligibility of candidates for Canadian immigration programs. For that, they need to appear in the language proficiency test like IELTS. IELTS stands for International English Language Testing System. It is one of the most popular language proficiency tests for English to test all four language abilities including reading, writing, speaking and listening of candidates. The standard fee for a single attempt of IELTS examination is around $ 231.14 (Canadian Dollar) or 12,000 INR. The Canadian government puts health on high priorities so; they make medical examination necessary for immigrants. They don’t want the entry of any immigrant who is suffering from any communicable disease he/she is not allowed to enter Canada as a permanent resident. On average, fees for medical examination range between 5000 – 9000 INR. All those Indian candidates who are under the age of 14 – 79 years and wish to immigrate to Canada for visitor, study, work or permanent residency visa needs to give biometric charges too. It costs around 85 CAD (4,860 in INR). One of the reasons for the safe environment in Canada is the requirement of Police clearance certificate (PCC) for immigrants before entering Canada. It states a clean legal history on the name of an applicant. So, if you are interested in Canada, then contact experts of countrywide visas. Countrywide visas is one of the fastest growing Immigration consultancies with a large, devoted team of Immigration experts offers hassle-free and professional services to its clients for filing their applications for various immigration programs. You are welcome to call us or send us an email with your immigration questions and inquiries. You may contact us on 011-41075840 / 011-41045840 or leave a mail at info@countrywidevisas.com. You may also fill the Technical Assessment Form for free to get a call back from our Immigration Specialists. All you need to do is fill an assessment form and let our immigration experts assist you over the phone call or by meeting you in person and give you the best available options to fulfill your dreams of settling abroad. Countrywide Visas is primarily an immigration advisory company that offers consultation for worldwide immigration options. Countrywide Visas does not charge a client for job, placement or a recruitment fee. Countrywide Visas only charges for consulting services for Immigration advice. Countrywide Visas does not have any branches in Bathinda, Ludhiana and across Punjab. Countrywide Visa’s has been operating and helping clients from August’15 but already has a vastly growing database of both clients and employers among other things. With an aim to have offices around the world is the main mission of Countrywide Visa’s but of course with the help of our satisfied clients and growing demand. Copyright © 2019 Countrywide Official Website, All Rights Reserved. We will love to help you! Countrywide Visa's has a very smooth and effective process to get you exactly what you are looking for with the affordable fees being taken after the assisting you over an application. 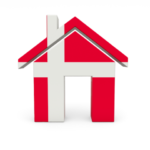 We consider ourselves to be a very professional company that delivers exactly what we say, we with a small fee for our services compared to most immigration agencies.